For model year 2017, Ford rolled out all new Super Duty trucks. Well aware of the pending new truck, I decided to order our 2016 Ford F-350 Platinum near the end of the 2016 model year knowing it might be a short lived experience. Perhaps I should listen to myself more often. I ordered a 2019 Ford F-350 Platinum 6.7L in late summer and we took delivery in November. After 40,000 miles in our 2016 F-350 Platinum it had become obvious to both of us that it just wasn't going to work long term. 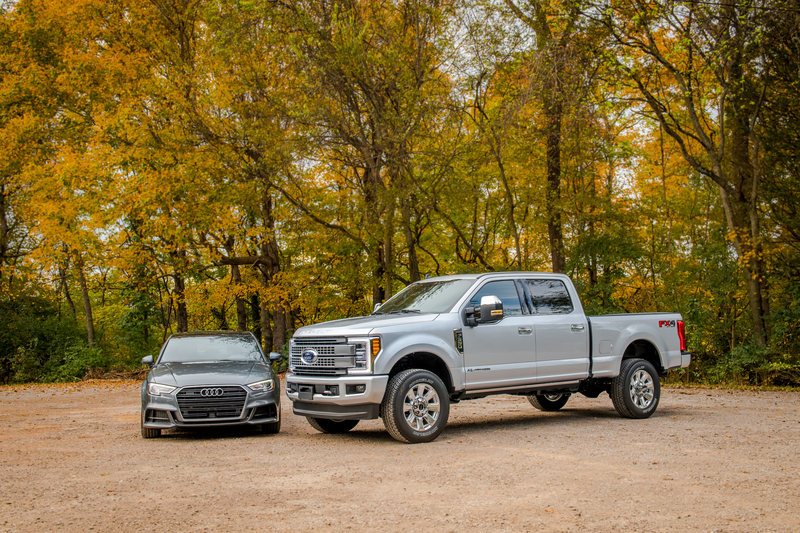 The truck was more than capable of towing our 10,000 lb. Airstream Classic 30 and just about everything else we owned at the same time. It was a beast of a vehicle. The problem for us was less than optimal ride quality on long towing trips. To make matters worse, the new Super Duty's look much better in person than they did in photos in 2016. The updated Ford Super Duty 6.7L PowerStroke diesel has incredible levels of horsepower and torque. For 2019 torque was boosted to an astonishing 935 lb. ft. and horsepower raised to muscle car specs at 450. 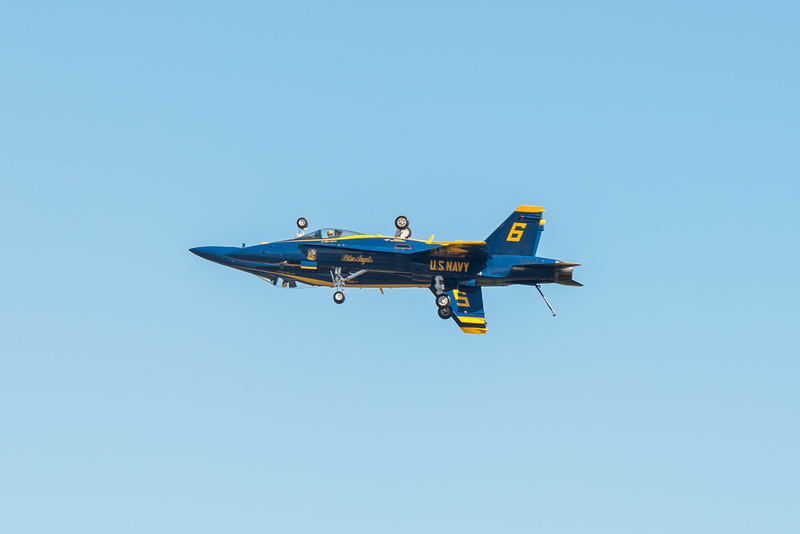 An adaptive-steering system helps with low-speed maneuvering and improves high-speed control. 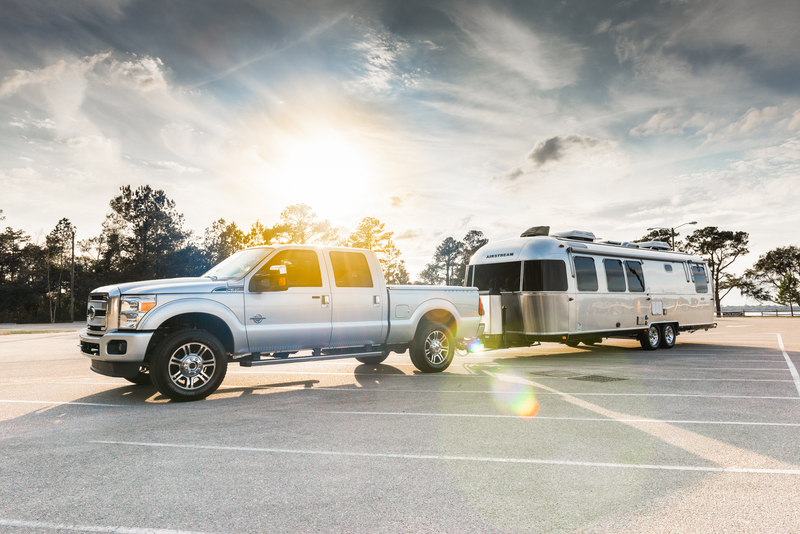 Towing things like an Airstream or 5th wheel is easier than ever with innovative options such as an in-cab trailer-tire-pressure monitor and a Trailer Reverse Guidance system. 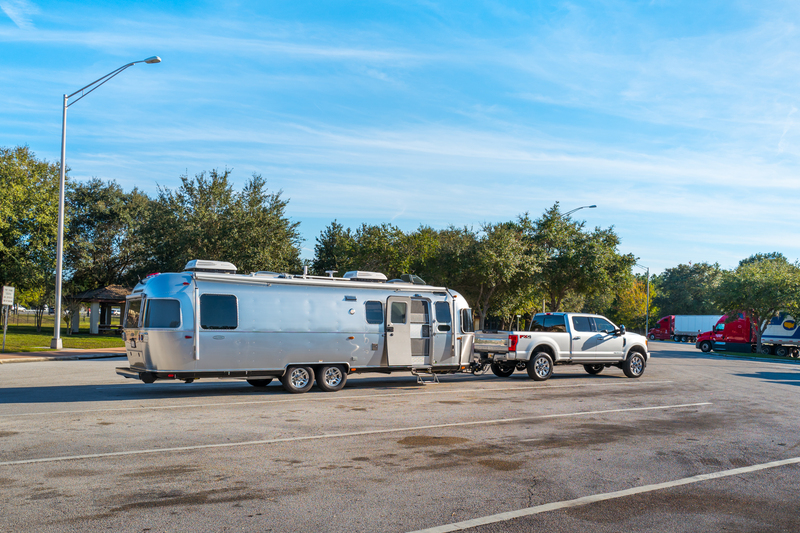 Multiple cameras and steering guidance make hooking up a hitch or backing a trailer a breeze. 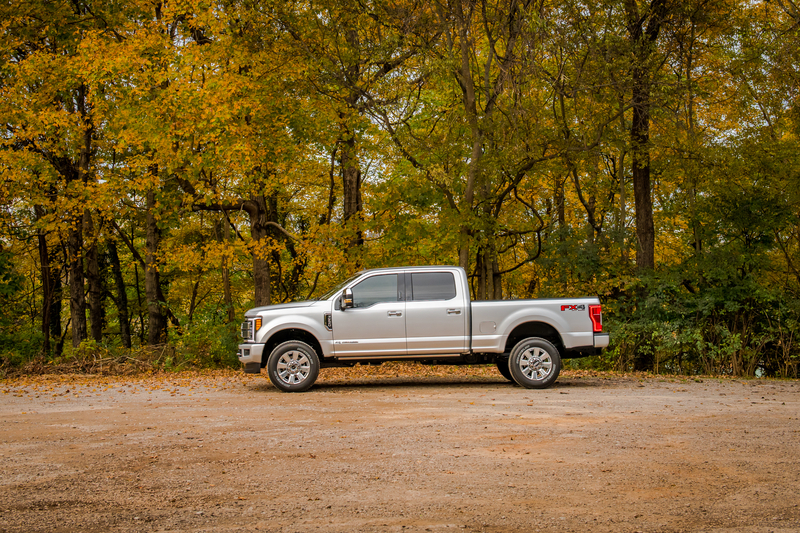 More importantly, ride quality in new Super Duty has vastly improved - more like our previous F-150 Platinum EcoBoost. The interior can compete with the interiors of some of the best luxury cars around. The dead quiet cabin with outstanding seating position is designed for long distance travel. Massaging front seats make you feel like royalty while cruising down the road. 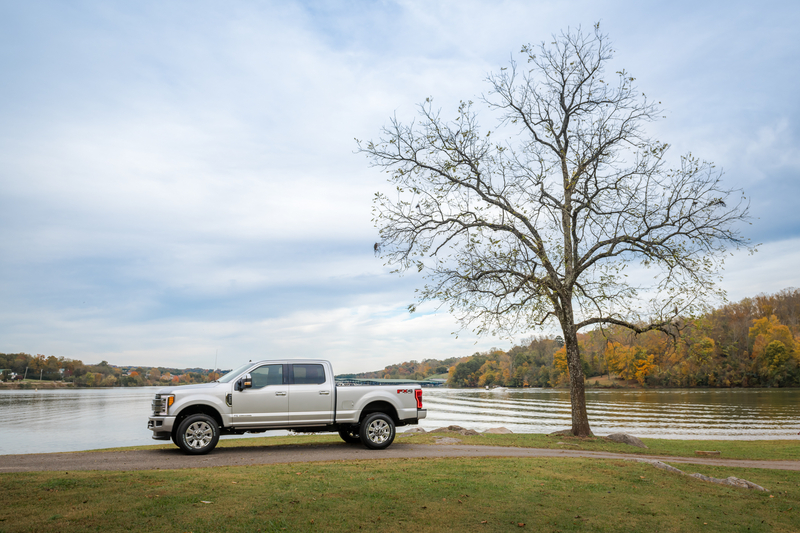 Ford claims it put more development into the revised F-series Super Duty—more than 12 million test miles—than any other vehicle it’s ever created. After 1000+ break-in miles of around town driving and an initial tow trip to Florida and back to Tennessee, I can safely say all those development miles paid off. 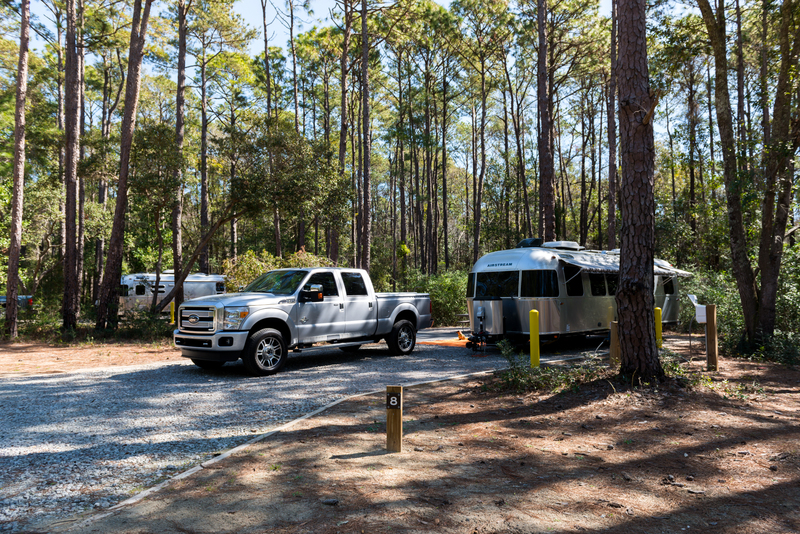 The 2019 Ford F-350 Platinum is an amazing truck. It's fast becoming my favorite vehicle of all time. 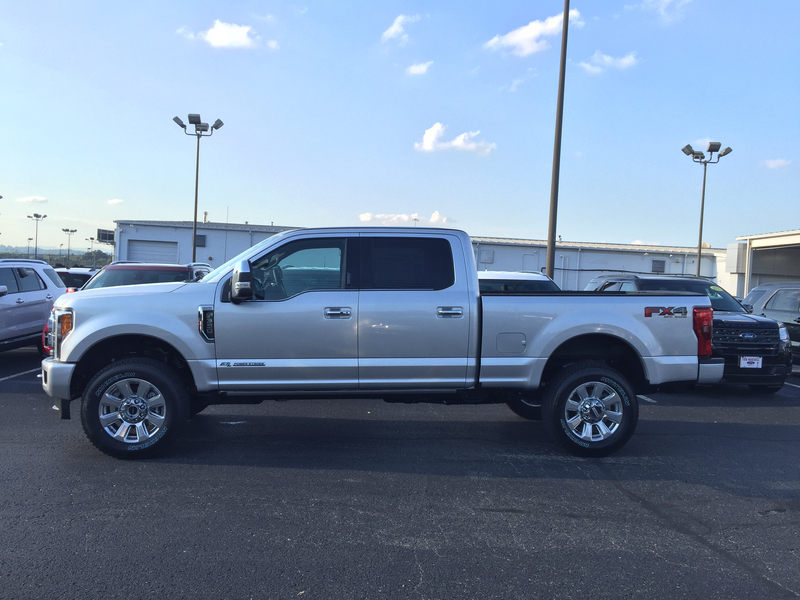 Janet ordered a new set of wheels at the same time we ordered our new 2019 Ford F-350 Platinum 6.7L. Her new car criteria included fun to drive, solid dynamics, handsome and upscale in a petite size. We spent weeks looking at top rated performance sedans that met her requirements. One stood out from the crowd for handsome looks, tossable feel and overall driving enjoyment. 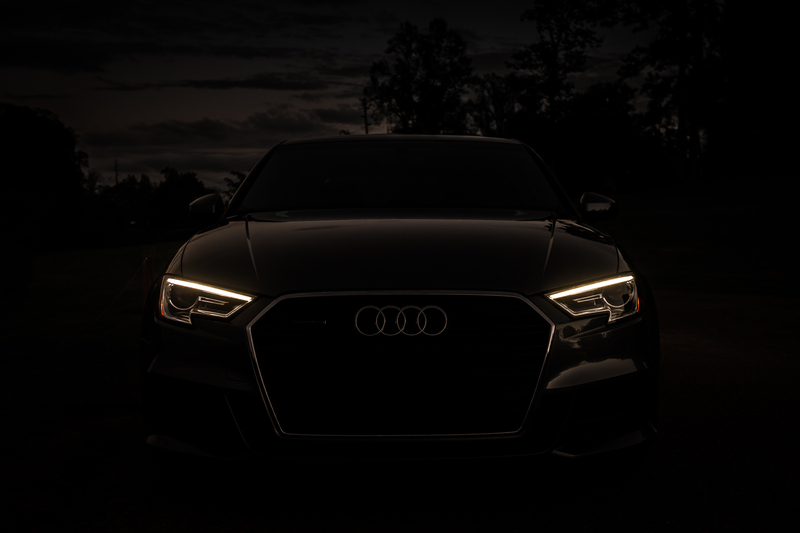 One trip behind the wheel of her new 2018 Audi A3 Quattro S Prestige with sport package and it's obvious she met her goal. It is definitely a fun ride. 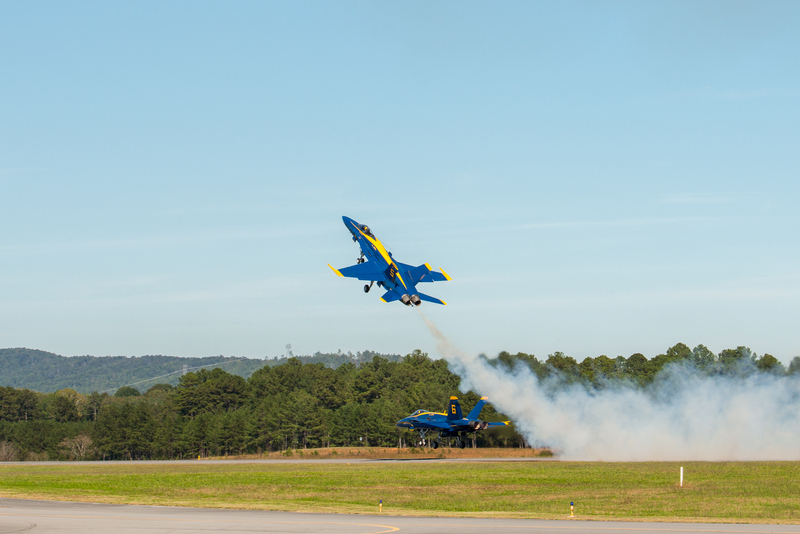 We literally had front row seats at Wings Over North Georgia Airshow at the Richard B. Russell Regional Airport/Admiral John H. Towers Field in Rome, Georgia. 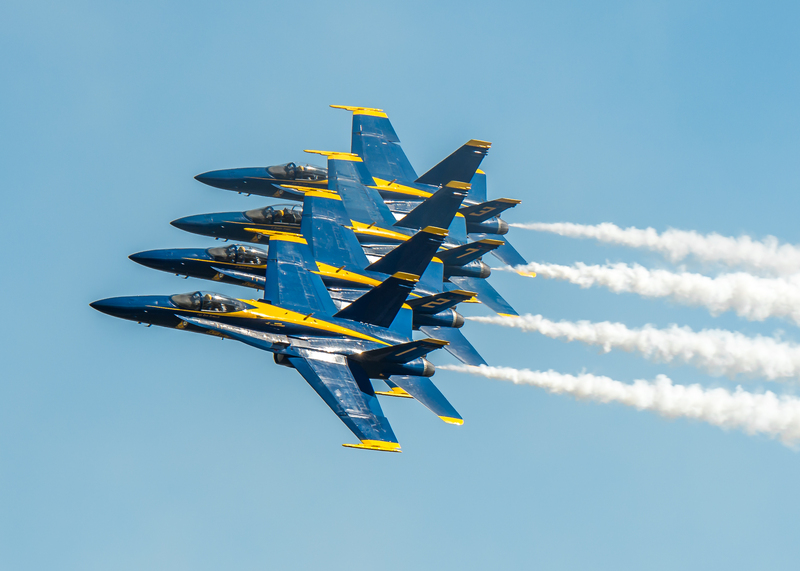 An estimated crowd of 83,000 attended the sixth annual air show. 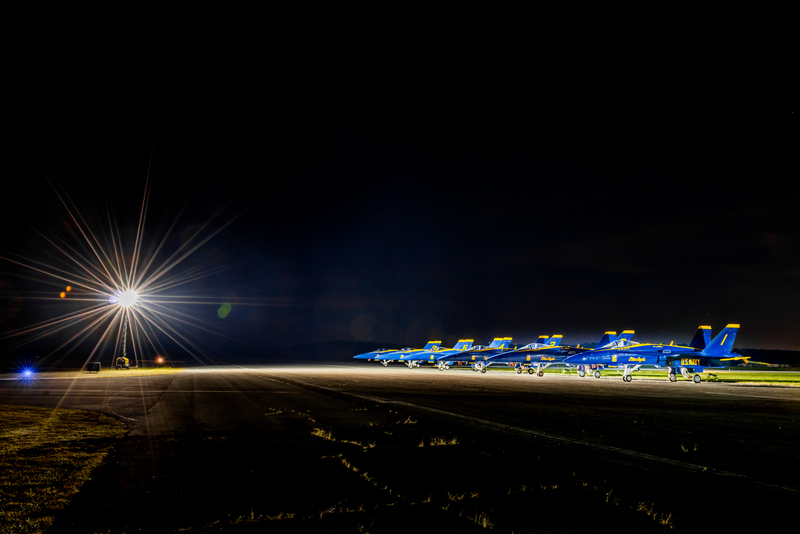 Headlining the weekend event was the always amazing U.S. Navy Blue Angels. We ordered our tickets for the premium camping area several months in advance and were treated to one of the most exciting weekends possible. We arrived early and was second in line to enter when the gates opened. 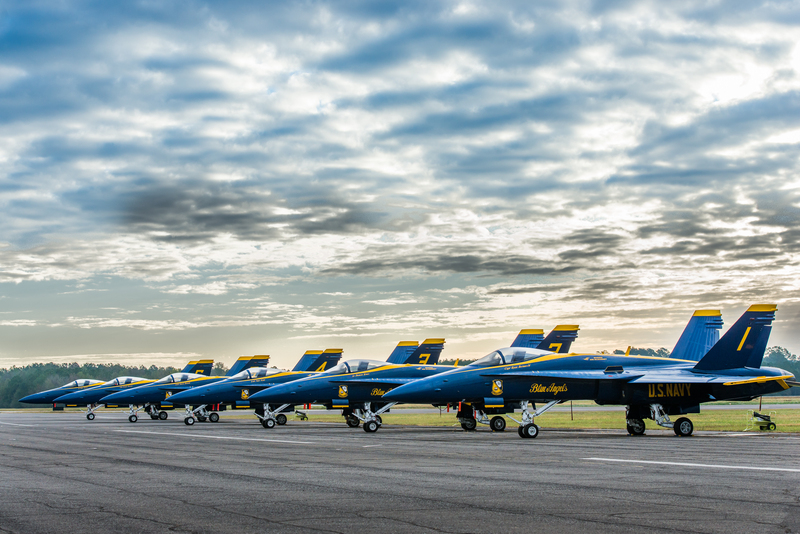 Parked on the tarmac ready for the airshow! Our spot was perfect. Since we were the second in line when the gates opened, they parked us next to a 40' Bounder motor home. 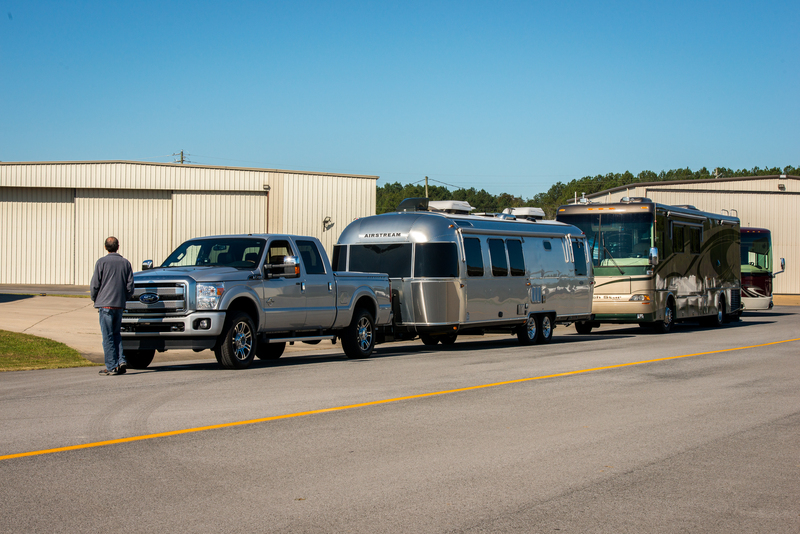 Each time the nearby jets started up their engines, our neighbor's large motor home shielded the jet blast from directly blasting the side of our Airstream as they taxied out. What a great neighbor! 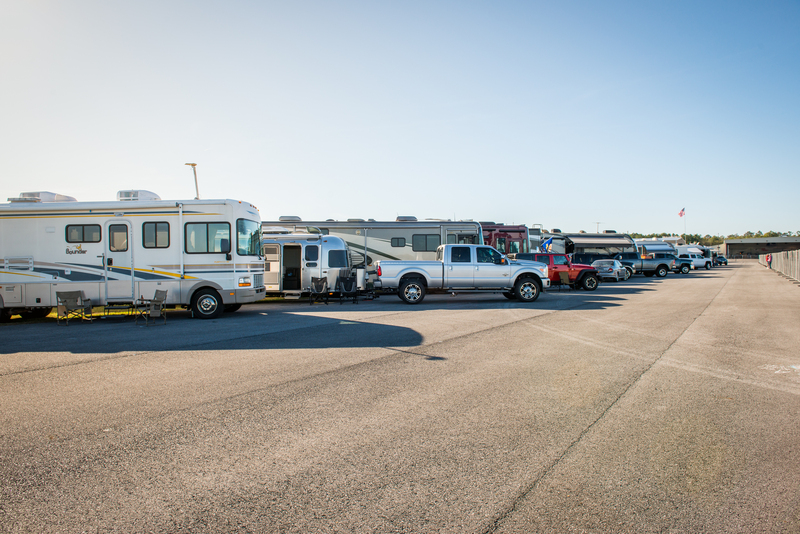 The RV sites included 50-amp service and water. Daily pump out service was also available. 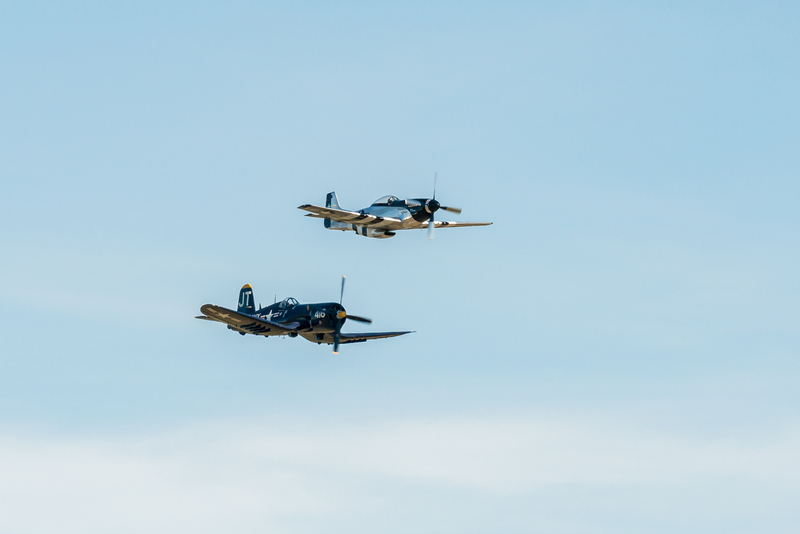 Our tickets included Thursday and Friday practice days so for us it was a four day airshow. 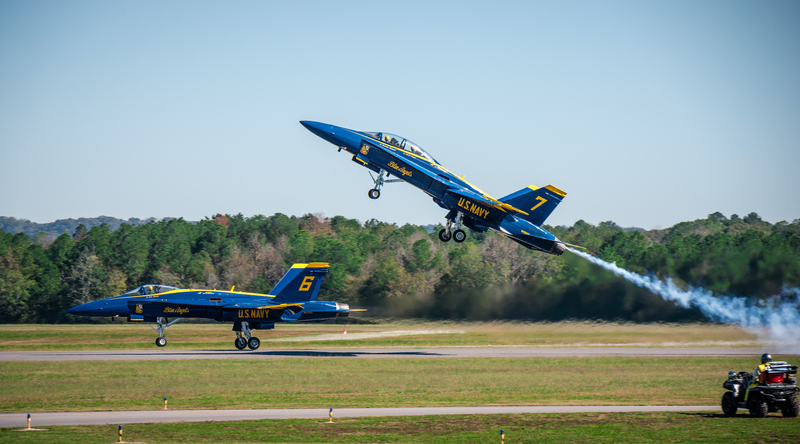 If you're an aviation fan, by all means make an effort to attend Wings Over North Georgia Airshow. You will not be disappointed. 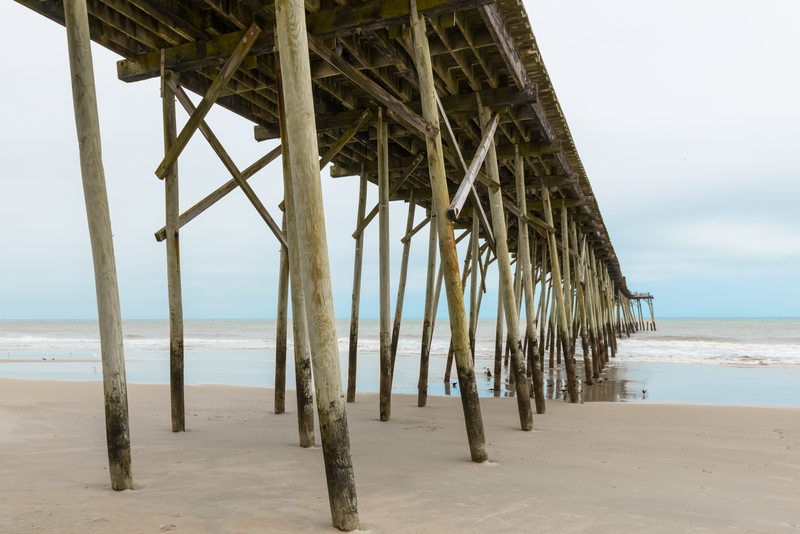 Carolina Beach State Park is a popular coastal attraction at Carolina Beach, North Carolina. 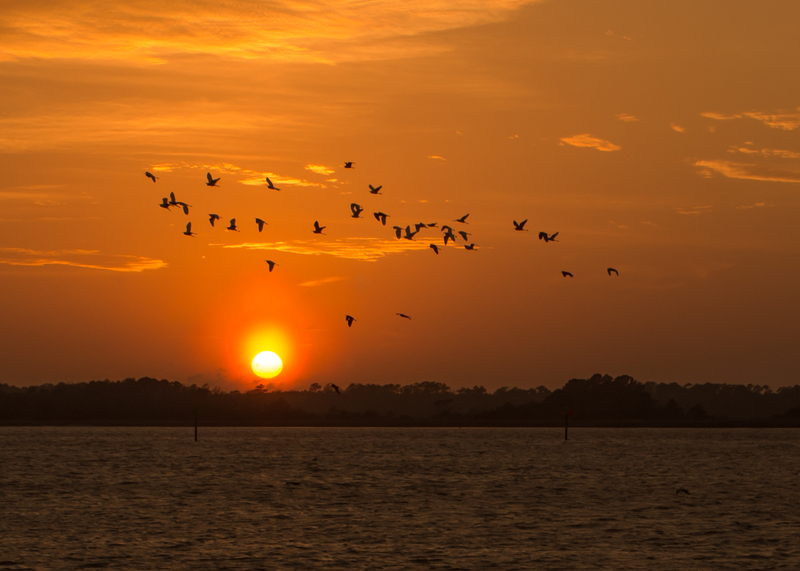 The 761-acre park includes a visitors center and marina/fuel dock accessing some of North Carolina's best fishing spots, and features miles of hiking trails. 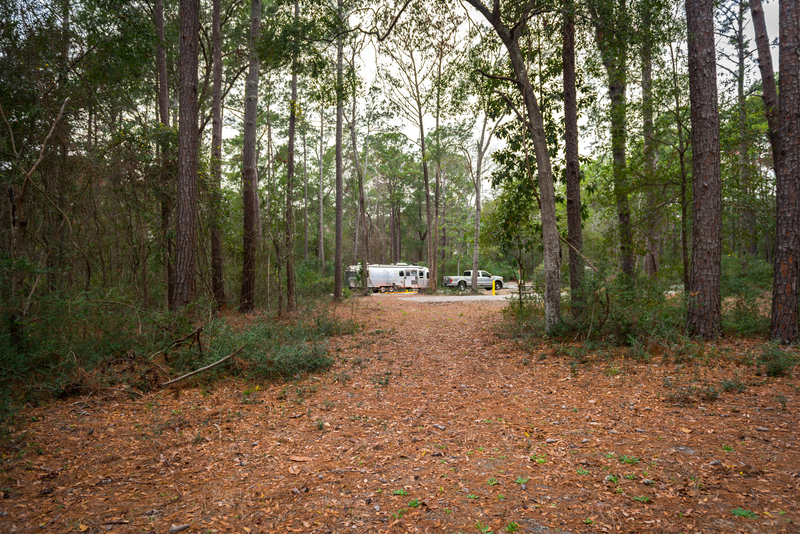 Secluded RV sites and campsites are available beneath a canopy of trees. 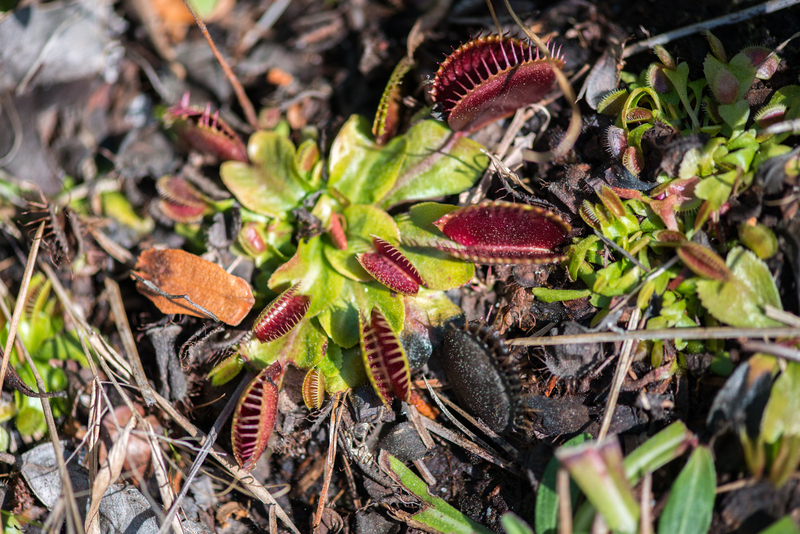 The park is also home of the famous Venus Fly Trap. Carolina Beach State Park is located off US 421 in New Hanover County on Dow Road, 10 miles south of Wilmingon, NC. If it's not on your list, add it. We can't wait to go back. 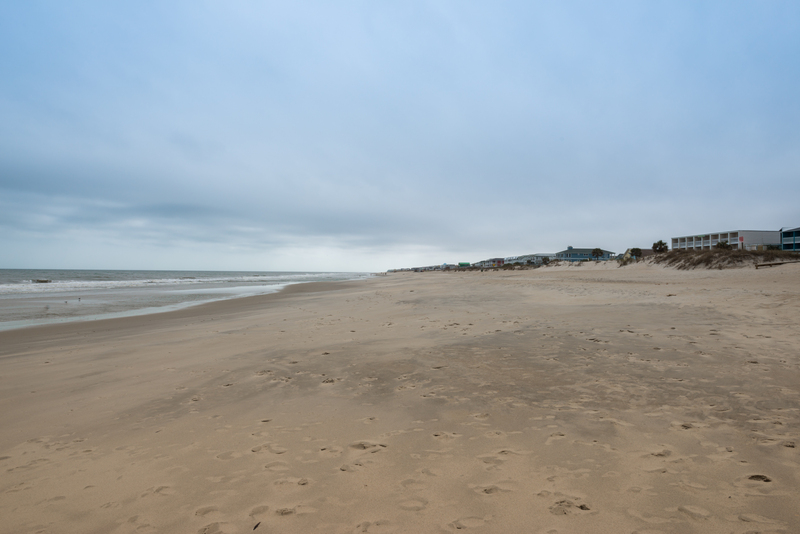 Kure (pronounced Cure-ee) Beach is situated on an island between Carolina Beach and Fort Fisher. The island is popularly referred to as "Pleasure Island." 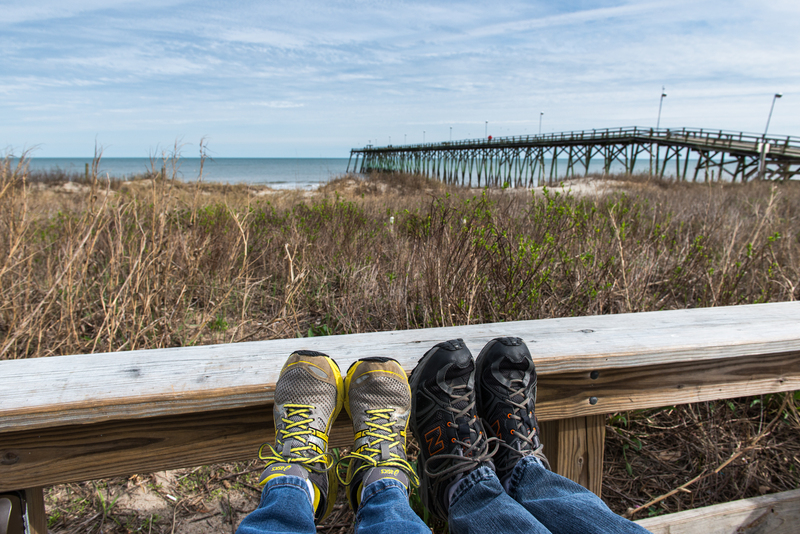 From Carolina Beach State Park, Kure Beach is only 3 miles away. When we visited, Kure Beach was completely empty of tourists. Only the people who live and work in Kure Beach were there. Our timing couldn't have been better. We had the beach, bars and restaurants to ourselves. Speaking of restaurants, Kure Beach is a small town, but the seafood is excellent. 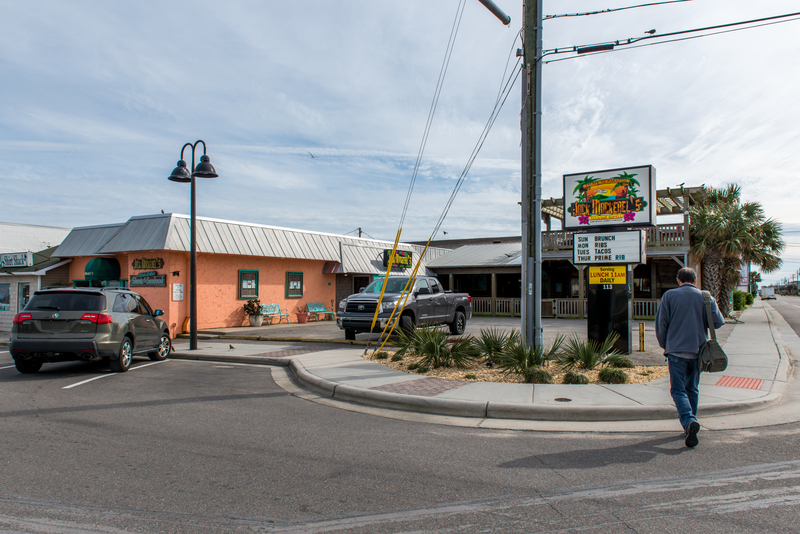 We made the 5 minute drive from Carolina Beach State Park each evening for dinner at Jack Mackerels Island Grill. The shrimp is a must-have if you're a shrimp lover. The beach is extremely well kept and the people super friendly. There were only two tourists in the entire town. We didn't mind being the only non-residents. We loved our time in Kure Beach and already have plans to return. © 2019 Rivetville. All rights reserved.